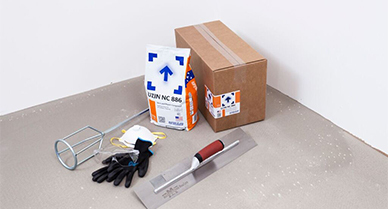 A rapid setting, quick drying smoothing compound for repair, filling and patching. 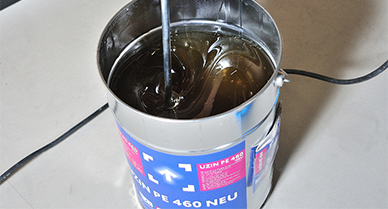 Highly versatile rapid set smoothing compound for repair, filling and patching up to 1" depth. 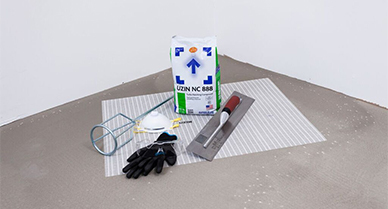 Portland cement-based leveling and smoothing compound for depths up to 1". 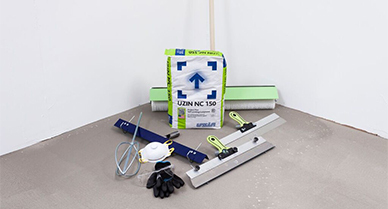 2-component epoxy resin moisture vapor retarder and surface hardening primer for concrete substrates with high residual moisture.